ChyonHego is a software-driven company that is always looking forward, always contemplating the possibilities brought about by the advent of new technologies. We operate in a very fast, forward-looking industry. Our best and brightest sit on standards bodies and participate in industry workgroups. We take on this responsibility so that we can anticipate, and in turn have an impact on, the technology trends that will ultimately affect you – our customer. While our overarching philosophy is that technology must be a means to an end – to solve the market problems that adversely affect your business, it is the drive for innovation that will, in the end, advance your business to new levels of success. 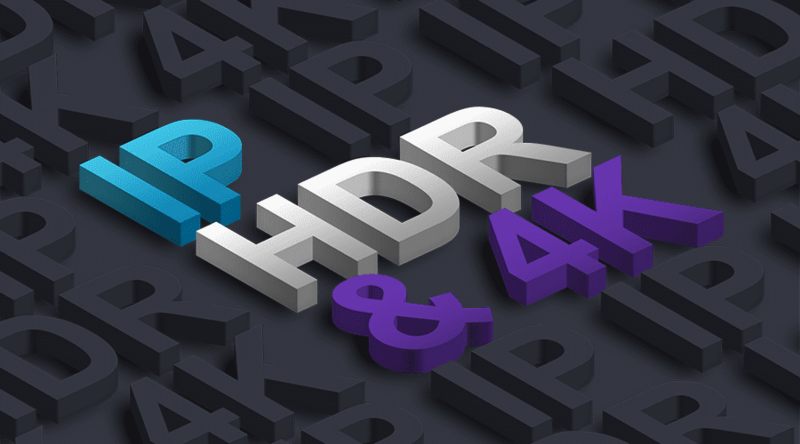 This is how we approach everything we do within the world of live production, and it is how we approach the challenges, and most especially and the opportunities, presented by IP, HDR, and 4K UHD.